You just can’t pigeon hole an artist like Jack Robert Hardman. Jack writes and records his own unique brand ofalternative pop from his ‘Aladdin’s Cave’ style home studio in Ascot. Flowing effortlessly between theintimate, the experimental, and the eccentric, his music is always catchy and always daring. Once described as ’Something Syd Barrett might do in a dark room’ by a BBC panellist, his releases have picked up rave reviews and radio support from music scene luminaries like Huw Stephens (BBC RADIO 1), Dermot O’Leary (BBC RADIO 2), Tom Robinson (BBC 6MUSIC) and John Kennedy (XFM). His 2014 release ‘The Great Unknown’ won him new fans and plaudits alike, receiving coverage in legendary magazine CLASH, and gaining an unprecedented 9/10 review from Americana UK. This success lead to him earning a spot on BBC 6music’send of year ‘BEST OF 2014’ show. His writing hasmatured, his themes are full of life, but his sound is aspopular as ever. 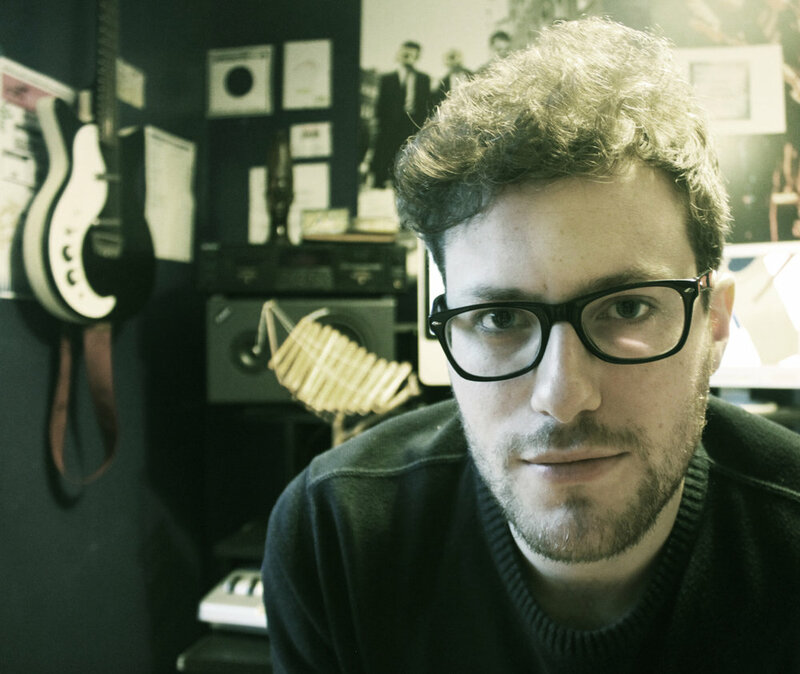 Jack is quickly building a strong live following, having played at both GLASTONBURY FESTIVAL and theGREAT ESCAPE, and supported Teleman, Jeremy Loops, and Dry The River in 2015. His reputation for creating dynamic and exciting shows is well deserved, moving from ‘pin-drop’ acoustic to quirky electric in a heartbeat. With his creative ambition at an all time high, the multi-instrumentalist has spent the whole summer writing a new album of material. The album, Jack’s debut full length release, is due for release in 2016.